Huawei is offering deals on several of its devices for Amazon Prime Day 2018 and some of them are from its sub-brand Honor. Both the Honor View10 and the Honor 7x will be on sale for Prime Day as limited time deals, so if either one of them interests you, be sure to pick it up quickly. The Honor View10 is getting a $100 discount, and customers can pick between two different color options: Blue or Black. The device is unlocked for GSM networks, so customers in the US will be able to use it on AT&T and T-Mobile. 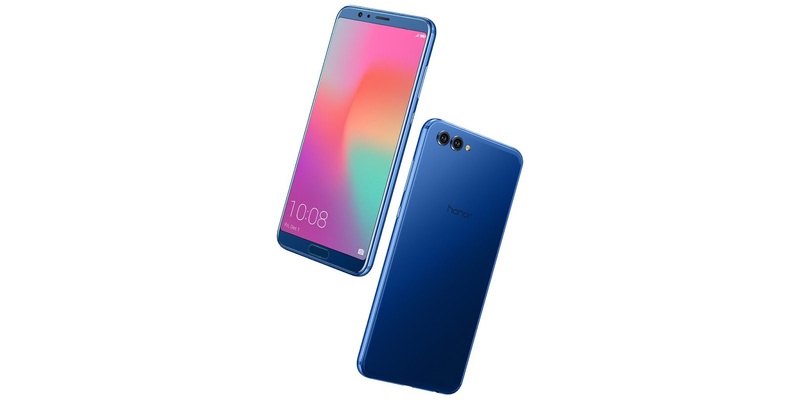 The Honor View10 features a 5.99-inch display with a 2160x1080 pixel resolution, 128GB of internal storage with expandable microSD, a dual (20MP monochrome + 16MP RGB) rear camera setup, a 13MP front-facing camera, a 3750mAh battery and a Kirin 970 processor with 6GB of RAM. On the software side, you have Android 8.1 Oreo with the EMUI 8.0 interface. As Honor's flagship offering, you will be getting a great deal with the View10 as it packs a high-end processor with lots of RAM and storage. If you want to pick it up, you have 36 hours to do so once Prime Day kicks off at 12.00 PM PT / 3.00 PM ET on July 16th.